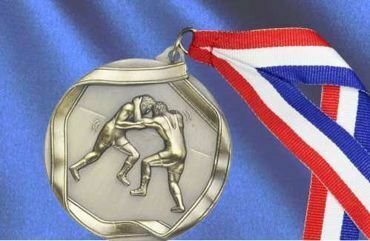 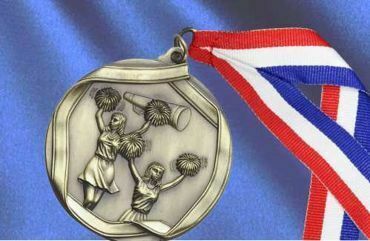 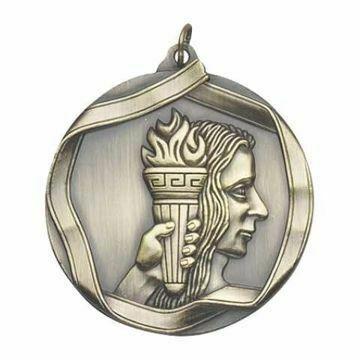 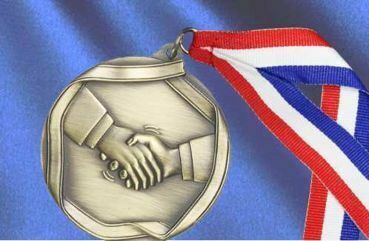 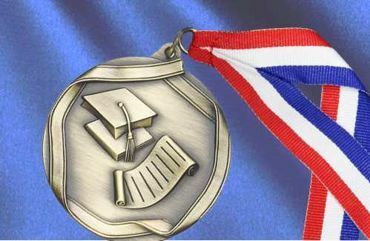 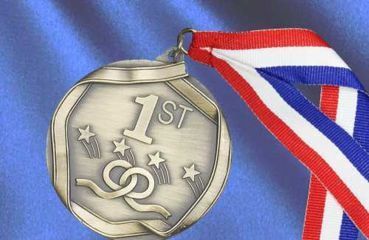 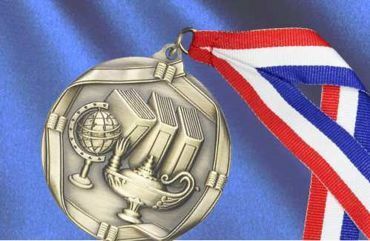 Award Medals are one of the most common forms of recognition in the world. 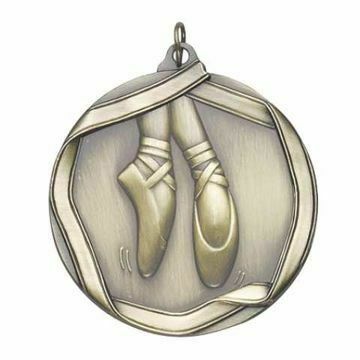 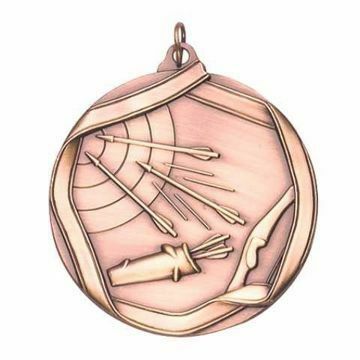 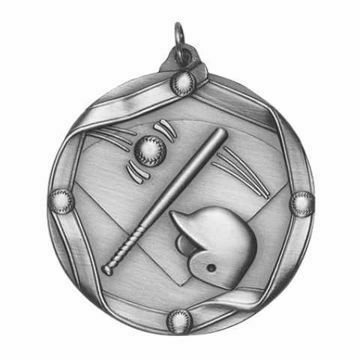 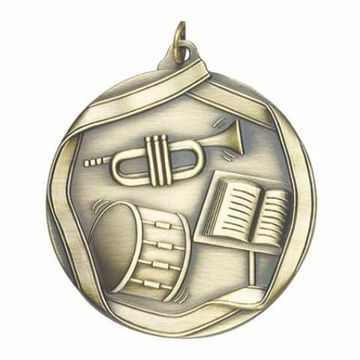 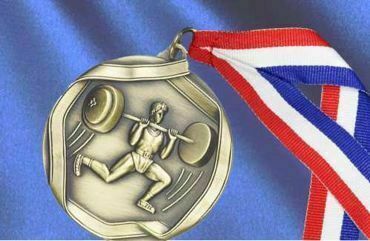 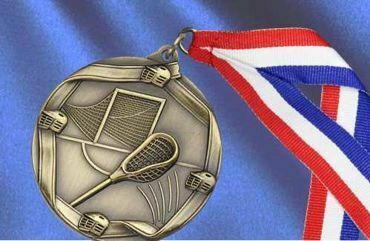 Browse our large selection of engraved trophy medallions for any sport or event. Easily design and order online nationwide at Newline Trophy today! Can't find what you're looking for? 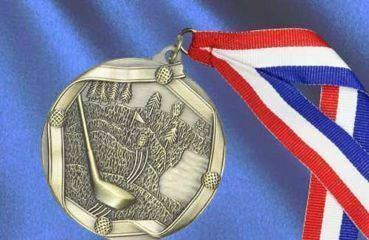 We do custom medals with your company logo and branding - call us at 866-201-7236 form more information.